River is a struggling author who is depressed about his failing career and his strained relationship with his girlfriend. On the sacred night of Imbolc, he looks to the Gods for inspiration. 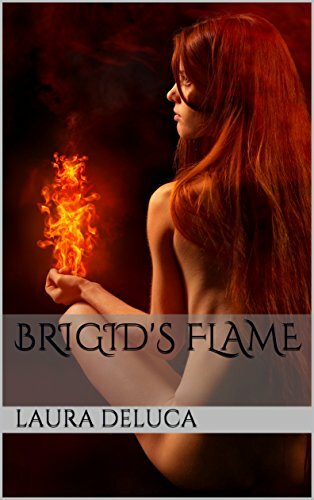 The goddess Brigid answers his prayers. In her arms, his passion is rekindled.